March 23, 2016 – Stratasys Ltd. supported a United Launch Alliance (ULA) Atlas V rocket, launched yesterday from Cape Canaveral Air Force Station in Florida. 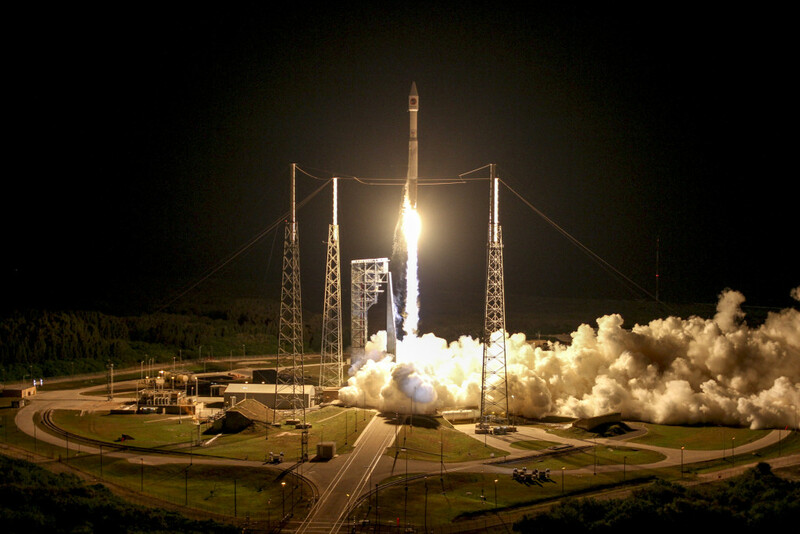 The Atlas V rocket flew serial production 3D printed parts enabled by Stratasys support and technology. The 3D printed parts highlight the ability to replace metal components with 3D printed lightweight thermoplastic components. With the aerospace expertise of ULA and Stratasys’ additive manufacturing technology, numerous components were 3D printed for the Atlas V ducting system in the rocket’s payload fairing. 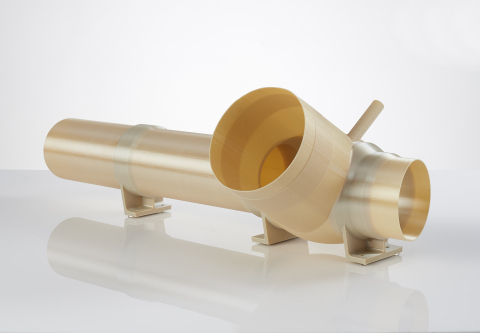 The parts include brackets, nozzles, and panel close-outs and were 3D printed in ULTEM 9085 on a Fortus 900mc Production 3D Printer. ULA credits Stratasys with assisting them in engineering, production tooling and production parts. For ULA, additive manufacturing solutions allowed for design flexibility and unique material properties to optimize parts that can withstand the harsh launch environment. It also resulted in substantial cost and time benefits in comparison to traditional manufacturing methods. “Stratasys continues to be a great supplier to ULA, supporting our Atlas V and Delta IV launch vehicles. Our partnership has enabled Stratasys to bring parts such as tooling and support equipment into ULA’s factory in Decatur, Alabama to help us build rockets,” said Greg Arend, ULA manager, Additive Manufacturing. “It’s been impressive to see how ULA has innovated with industrial 3D printing, and we are excited to continue working with them to push the technology further,” says Scott Sevcik, Director, Business Development – Aerospace & Defense at Stratasys. Stratasys will be exhibiting their additive manufacturing capabilities at the Space Symposium in Colorado Springs, Colorado, on April 11-14, 2016 (Booth 1132).